Victory Media, the premier media entity for military personnel transitioning into civilian life, has named Tulsa Welding School and TWS Jacksonville to the coveted Military Friendly Schools® list. The 2014 Military Friendly Schools® list honors the top 20 percent of colleges, universities and trade schools in the country that are doing the most to embrace America’s military service members, veterans, and spouses as students and ensure their success on campus. “Inclusion on the 2014 list of Military Friendly Schools® shows TWS Tulsa and TWS Jacksonville’s commitment to providing a supportive environment for military students,” said Sean Collins, Vice President at Victory Media and a nine-year Navy veteran. 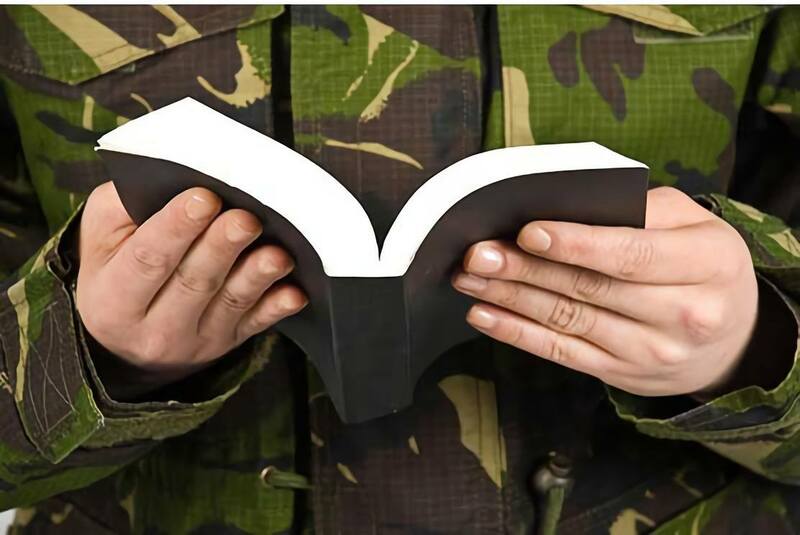 “The need for education is growing and our mission is to provide the military community with transparent, world-class resources to assist in their search for schools.” Complete survey methodology is available at militaryfriendlyschools.com/Article/methodology-press-kit. The Military Friendly Schools® media and website, found at www.militaryfriendlyschools.com, feature the list, interactive tools and search functionality to help military students find the best school to suit their unique needs and preferences. The 1,868 colleges, universities and trade schools on this year’s list exhibit leading practices in the recruitment and retention of students with military experience. These schools have programs and policies for student support on campus, academic accreditation, credit policies, flexibility and other services to those who served. Now in its fifth year, the 2014 list of Military Friendly Schools® was compiled through extensive research and a data-driven survey of more than 10,000 schools nationwide approved for VA tuition funding. The survey results that comprise the 2014 list were independently tested by Ernst & Young LLP based upon the weightings and methodology established by Victory Media. Each year schools taking the survey are held to a higher standard than the previous year via improved methodology, criteria and weightings developed with the assistance of an Academic Advisory Board (AAB) consisting of educators from schools across the country. A full list of board members can be found at http://militaryfriendlyschools.com/board. A full story and detailed list of 2014 Military Friendly Schools® will be highlighted in the annual Guide to Military Friendly Schools®, distributed in print and digital format to hundreds of thousands of active and former military personnel in early October.